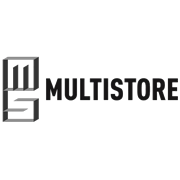 Including hardware and easy to follow instructions, this storage organiser from Multistore comes with one adjustable shelf and five standard drawers, each drawer with an internal measurement of 125mm height x 525mm width x 375th depth. 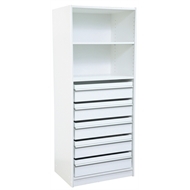 All drawers come with aluminium handles and quick fit metal drawer runners. 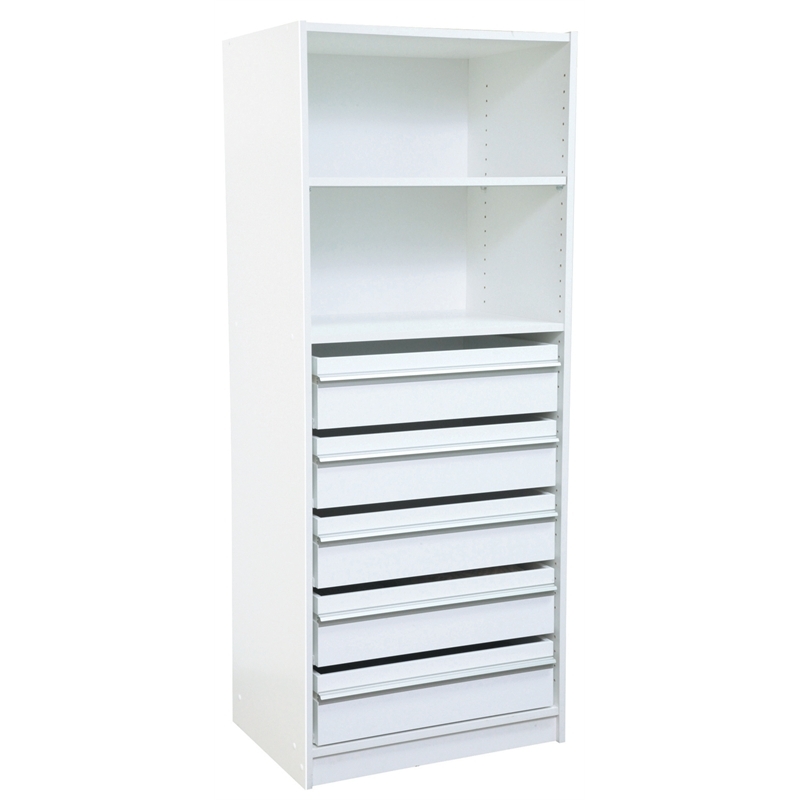 Made from durable melamine board, this unit is easy to clean with just a hot, damp cloth.